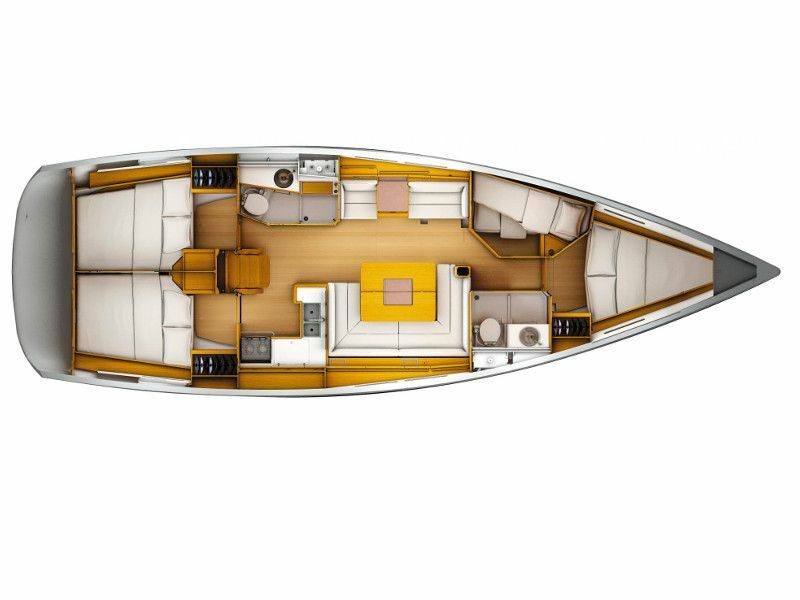 Sun Odyssey 449 IS AVAILABLE FOR YOUR SELECTED PERIOD. HAPPY SAILING! 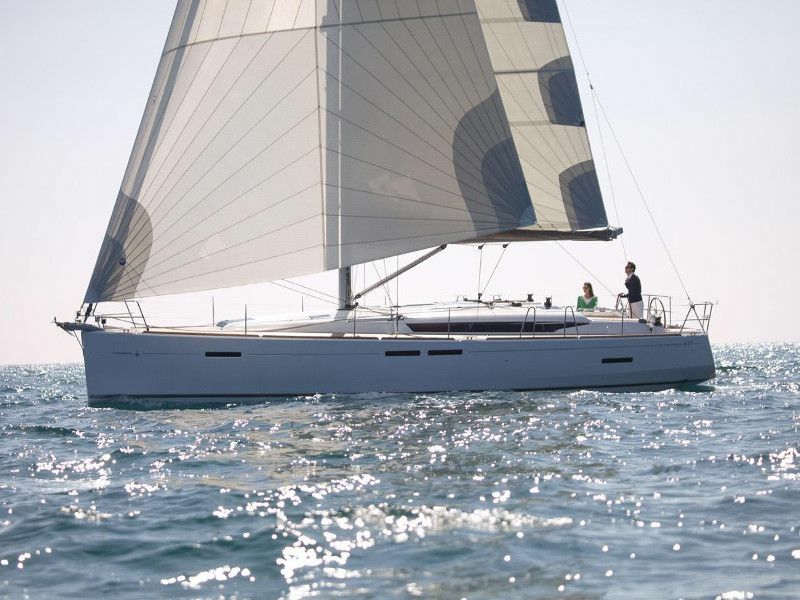 Marica is a Jeanneau Sun Odyssey 449, brand new for 2019. 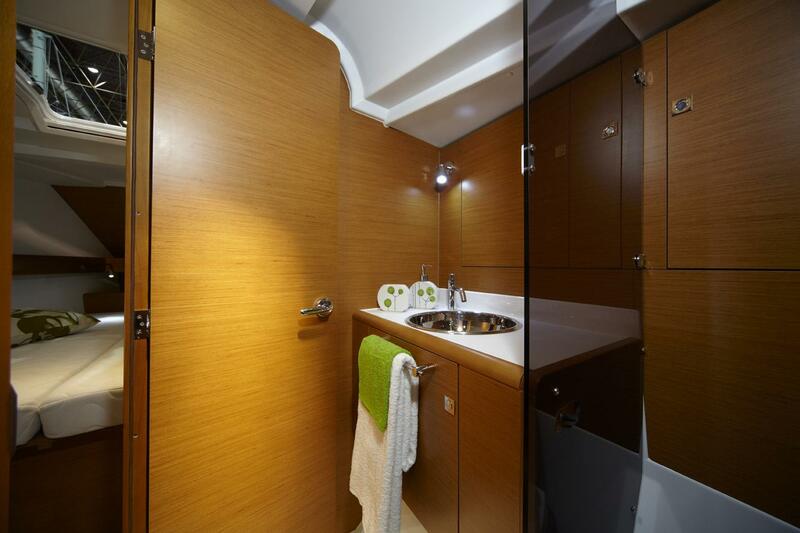 It sleeps 8 people in 4 cabins and the salon converts into a double to accommodate either an additional 2 travellers, or the skipper. Skipper the boat on your own or add a skipper onto your booking, certified skippers are required to sail the boat. 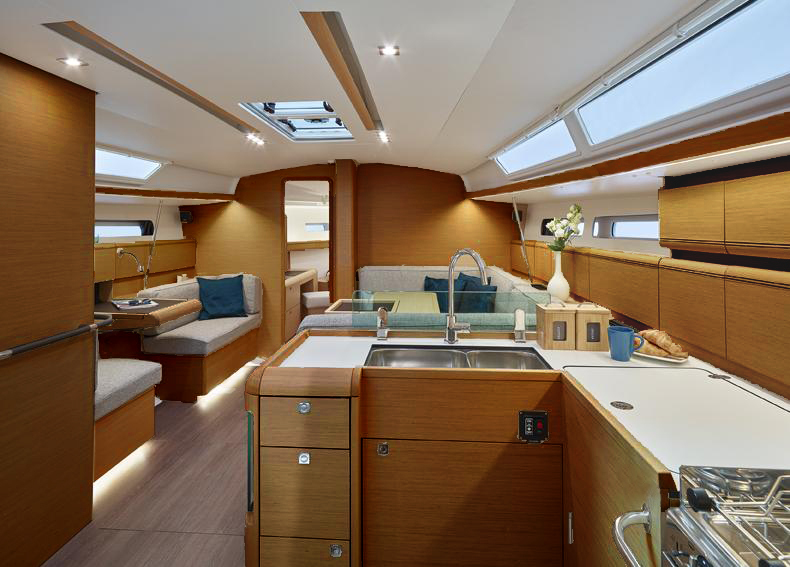 If you want to escape the daily chores of cleaning and cooking, you can hire a host/hostess to do all your meal preparations and tidying of the boat. 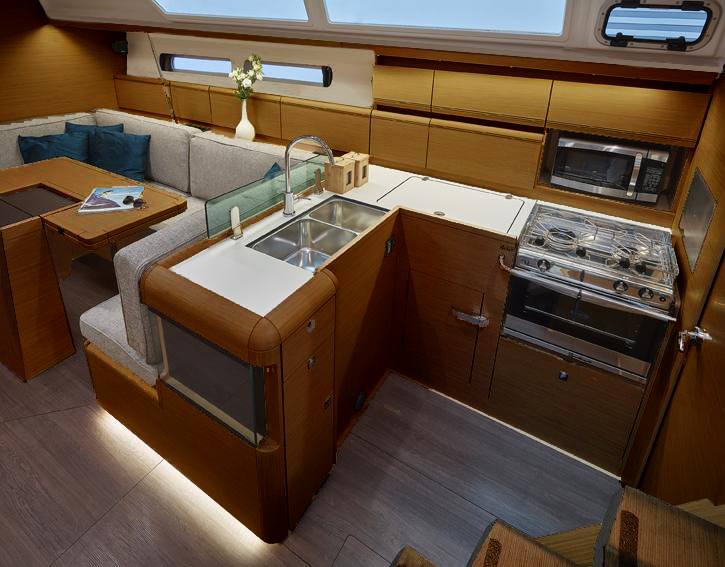 Marica has a generous sized kitchen, complete with a modern interior, refrigerator, and stovetop. 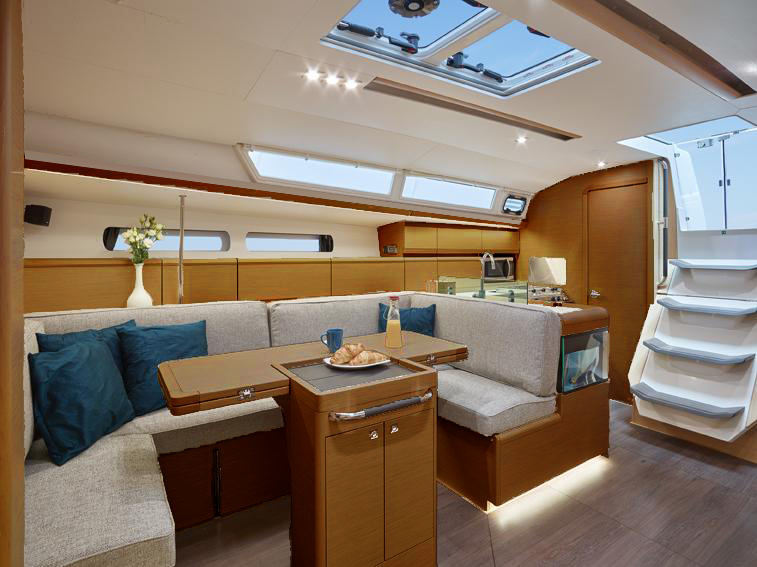 Air-conditioning is available in the salon of the yacht, and complements the open planned lounge area. Fill out your details to place this yacht on hold and one of our staff will be in touch shortly to discuss the next steps.